scent offers a perfect way to express your mood. Light Blue, targeted at 25-to 40-year-olds, debuted in 2001.
you&apos;ll find that we carry the designer&apos;s latest scents in addition to their well-loved classics. 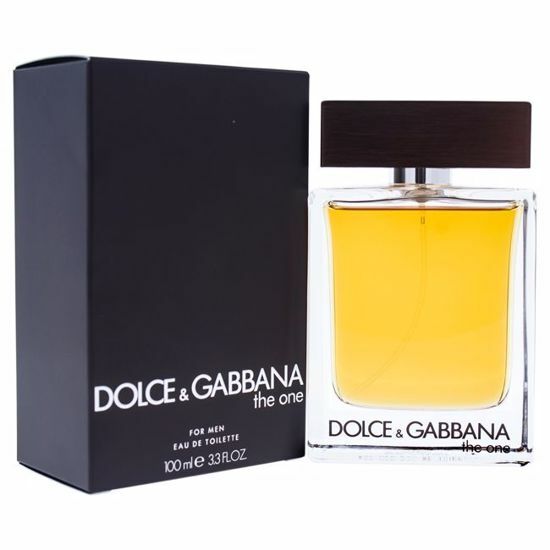 Launched by the design house of Dolce & Gabbana in the year of 2012. This woody aromatic fragrance has a blend of aquatic notes, rosemary, cardamom, sequoia wood, patchouli, and musk. Launched by the design house of Dolce & Gabbana. A citrus aromatic with notes of sicilian mandarin, juniper, grapefruit, bergamot, rosemary, brazilian rosewood, pepper, musk, oakmoss and incense.